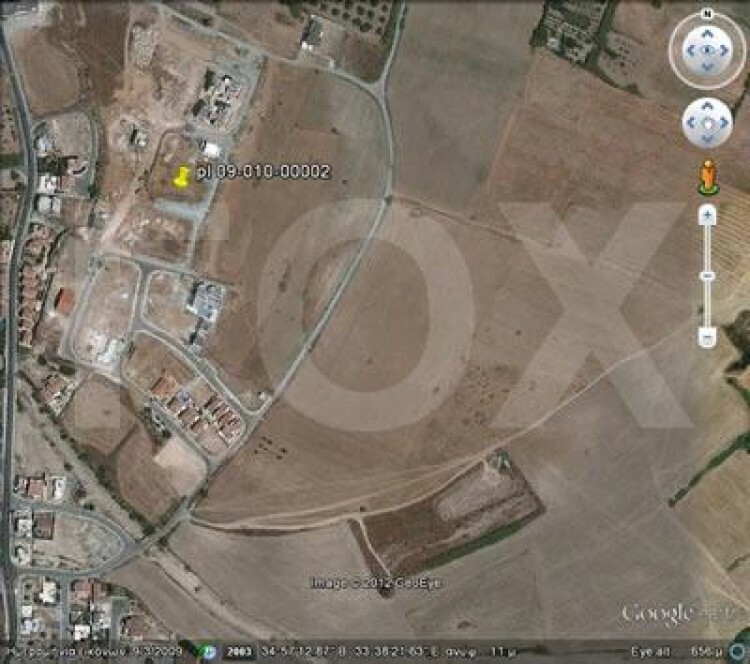 Three plots of 523 square meters each. There prices are 139,000, 149,000 and 159,000 euro. They have 90% builting factor in Ka6 zone. Are closed to all amenities.